1. They say that Iceland is a land populated by elves, trolls and faeries. They also say that most of them are quite elusive but some make their home in the big city, Reykjavik. We stayed there for 4 days at an AirBnB owned by Jónar, whom we never got to meet so I believe he is an elf. 2. The people of Iceland really like Mexican food. You can tell because in the supermarkets there are all kinds of inventive taco shell shapes like miniature trays, and taco sauce in 1 liter bottles. Also, every respectable town has a Mexican restaurant. 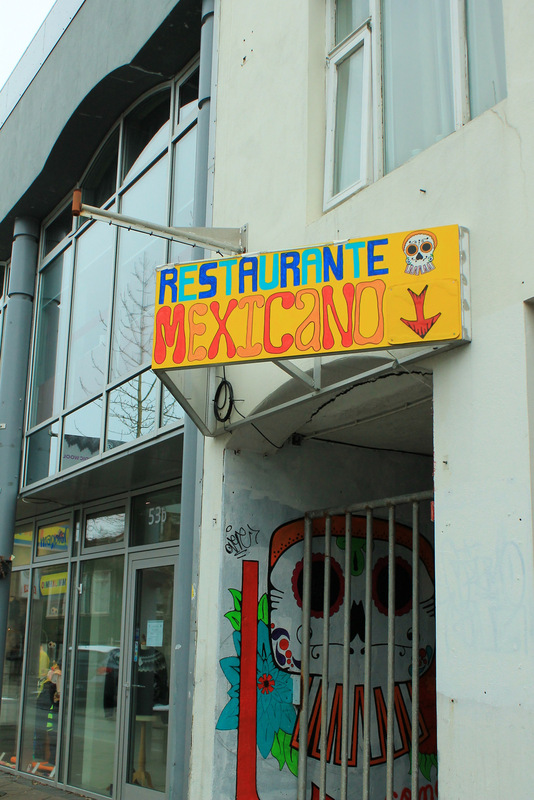 In fact Iceland has the highest Mexican restaurant to resident ratio, about 1 for every 1000 people. 3. At home they use something called Saganet to connect with one another. It is the most reliable form of communication, even better than email. To connect you must light a fire and then make a request for a story. If the request goes through then you are glued to the screen for the next 10 hours. The story is usually pretty repetitive and deals with a lot of people you’ve never met, but for some reason they never get tired of this. This is kind of like Facebook. 4. 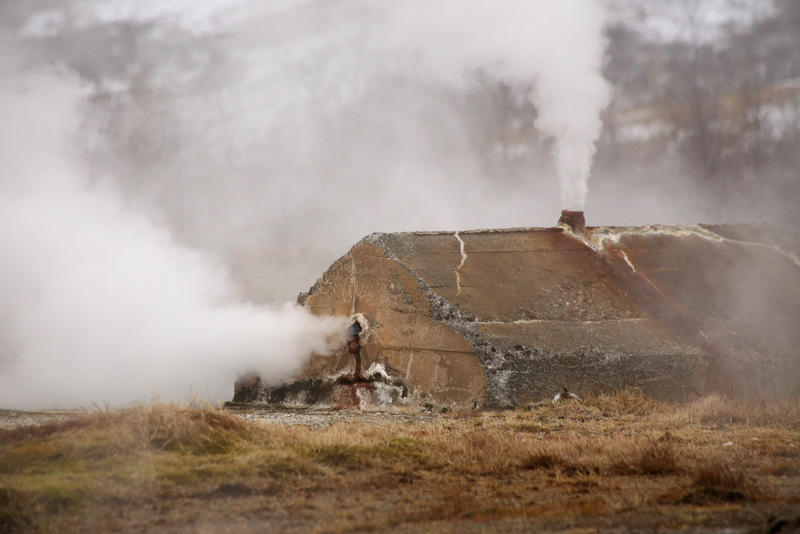 You will find Iceland is a very sparsely populated country once you leave Rekjavik, and you will drive for hours without seeing another human being. 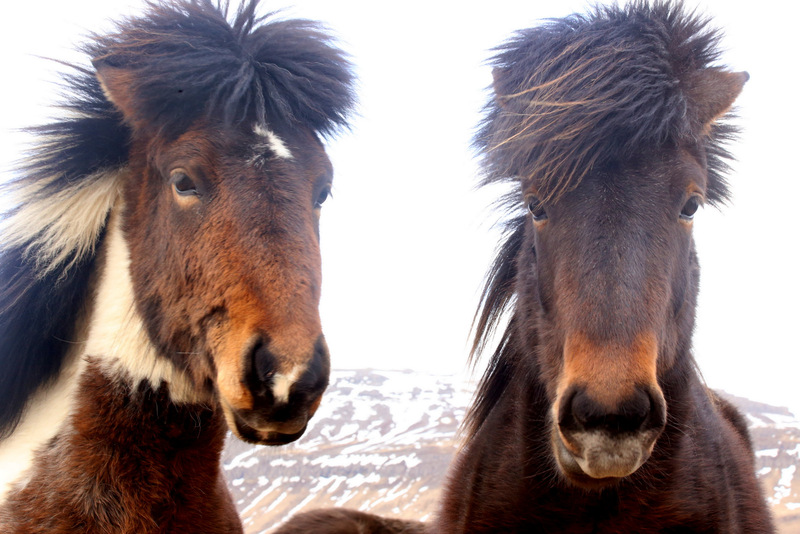 There are, however, lots of Icelandic ponies. They have built up settlements along the highways where they offer gas, food, and lodging to tired travelers. 5. Almost every Icelander owns a lopapeysa, which is a sweater with a traditional collar pattern. They are made exclusively from local wool. Some people take “locally sourced” so seriously that they keep sheep on their roofs, which is why you’ll see so many roofs covered in grass. This is sort of like those extreme Brooklynites with the chickens and bees at their apartments. The sheep need someone to watch them during the day, though, so many daycare facilities around the city have started enrolling sheep as well as children. 6. The Icelandic currency is the kronut, a cousin of the cronut. This explains why food is so expensive here. These are from the True Facts Bin, so you know they’re true. Next time you visit Iceland, you should keep them in the back of your mind. They will make your stay much more comfortable and enjoyable, if you do.